Barcadia Media IS A MODERN MEDIA, PUBLISHING & EVENTS COMPANY BASED IN THE SUNNY SEASIDE TOWN OF BLACKPOOL, LANCASHIRE. 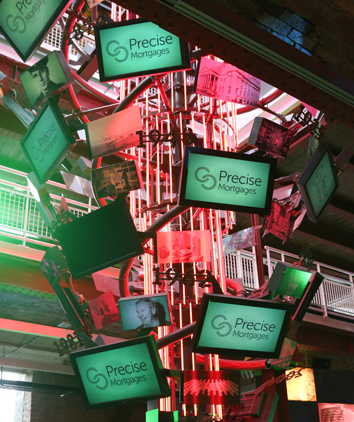 We provide marketing and email broadcast solutions for finance and property professionals, as well as three popular online trade publications; Financial Reporter, Property Reporter and Commercial Reporter. 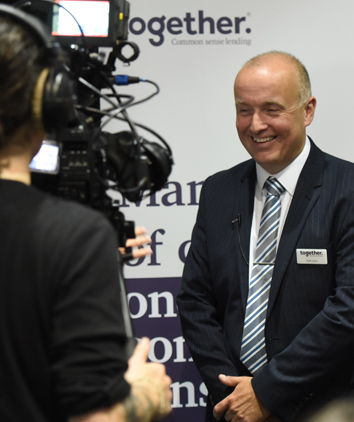 Within the finance & property industries we also hold two industry-leading awards programmes and countless educational events across the country. Founded in 2009 by owners Andy Shields and James Lucas, Barcadia aims to offer intelligent, effective marketing solutions and we do all this by working together, sharing responsibilities, hearing each other out, working to each of our strengths, having a beer or two at the end of the day... anything that will keep the wheel turning. We love a challenge and we love the chance to meet new people and show what we can do. We're Barcadia Media and we'd love to hear from you. 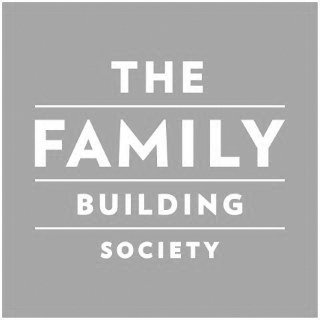 With three trade publications covering financial services, commercial finance and property, we have our finger on the pulse – so we're always in touch with who's reading the news and what issues and topics matter to them. We provide an unbiased and current look at a range of markets, attracting over 75,000 readers per month. We know your clients. We know how to get their attention. Our marketing campaigns deliver your message via our extensive business databases and in-house email broadcast systems, so that you can say exactly what you want, to exactly the right people. Good design is a combination of unique ideas and clear communication, and that's exactly what our in-house creative team provides. We're experts in creating digital media, in a variety of formats, from inbox-friendly emails to animated web-banners, and with a wealth of experience in online design, you can be sure it will get the job done. 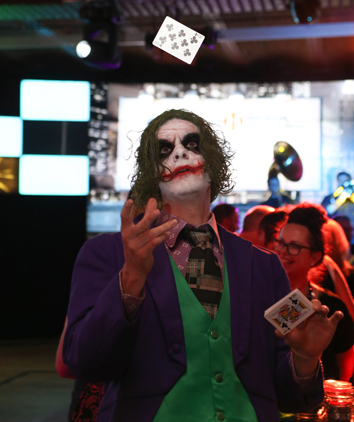 We don't like to brag – but we throw a good party (or conference). 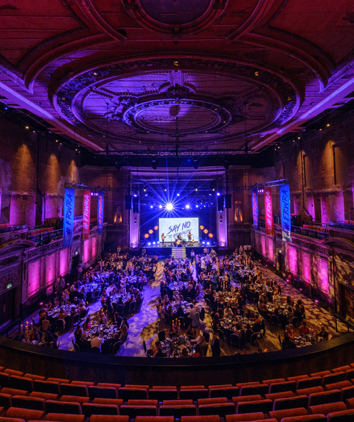 When it comes to events, Barcadia Media's combination of fastidious attention to detail and offbeat creative flair makes for tightly-run, unforgettable events. As leading publishers in the industry, we believe it's our duty to help shape a better-informed community. With this in mind, our newly-launched webinar offering helps companies connect with intermediaries, as well as improving education standards and employing leading technology at the same time. We constantly have our finger on the pulse – our news publications deliver the latest in financial, property, and commercial news with straightforward reporting and a wealth of industry insight and comment. Financial Reporter is market-leading in its space, offering a clear & unbiased look at the industry as well as the latest comment and opinion from those in the know to an audience of financial intermediaries, lenders and product providers. Property Reporter has a wide audience from landlords & letting agents to property investors and covers a range of topics as well as expert insight into the property market. Carving its own space in a niche area of the industry, Commercial Reporter is the newest addition to our publications and offers a unique focus on the commercial market. 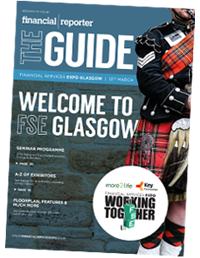 A beautifully-designed, featured-packed magazine produced in our capacity as media partners for Financial Services Expo, The Guide magazine is more than just a functional show guide. It also showcases our ability to create useful, carefully curated print content without compromising on style. 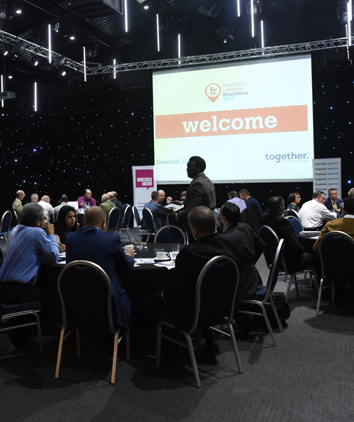 2018 has been a year of solidifying our existing events – from our CPD-accredited roadshows across the country to our much-discussed Awards Party - as well as introducing new ways to connect with an industry, such as our Women’s Recognition Awards. 2019 will see us build on that success as we reach our tenth anniversary of the #FRAwards and take our events from strength to strength - all with that characteristic Barcadia twist. 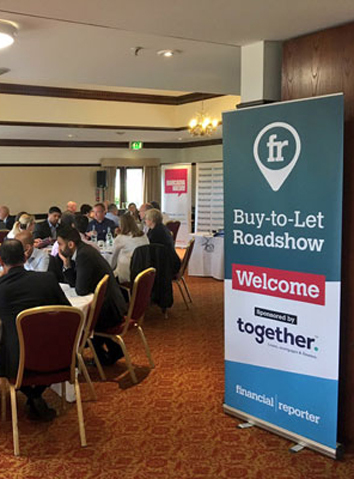 With four highly-tailored events covering specialist, buy-to-let, commercial, and complex lending, at venues across the UK, our Roadshows are making broker education better and more accessible. 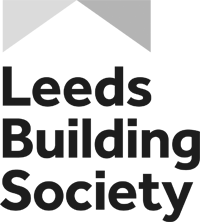 The Financial Reporter Awards - the most transparent and highly-regarded awards programme in the industry - support a changing industry by promoting and rewarding those who go above and beyond. 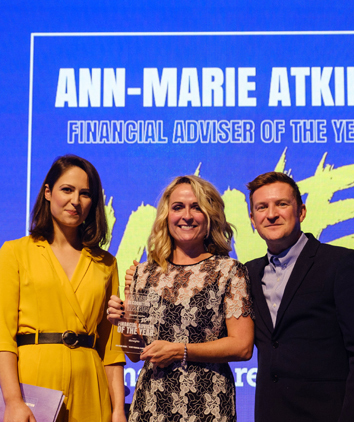 Covering everything from the best mortgage provider to the most influential person in the industry, the #FRAwards Winners' Party - held in Manchester - is always a night to remember, with plenty of surprises thrown in to delight and entertain. 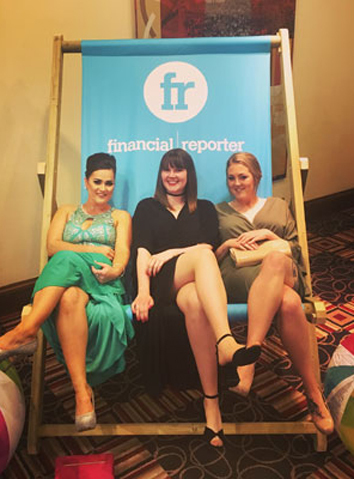 The Financial Reporter Women's Recognition Awards, was launched in 2018, aiming to support the growing momentum for a more diverse and equal financial services community. Following the introduction of HM Treasury's Women in Finance Charter, momentum has gathered behind the movement towards making financial services a welcoming space for women, and one in which they are given the tools and opportunities to thrive. From unforgettable days out to charity fundraisers, we are committed to creating events that have that unique Barcadia Media twist. For more information about our upcoming industry events, please contact our Director James Lucas. The Barcadia Media team are a tight-knit, highly motivated group of people. We play to our individual strengths to ensure the best quality service for our clients and believe a positive attitude goes a long way. 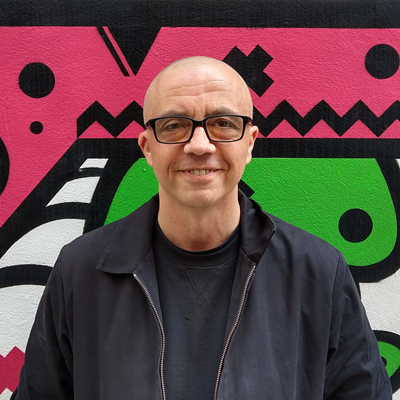 Director Andy is the creative genius behind Barcadia Media and with a degree in Product Design, he's always had a keen eye for sharp, effective design. 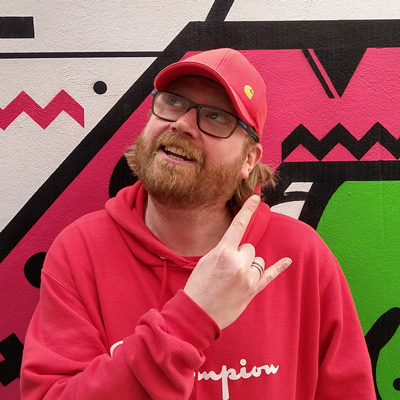 When he's not designing eye-catching digital artwork and maintaining our online appearance, co-owner Andy runs a tight ship alongside James and is our unofficial office DJ. 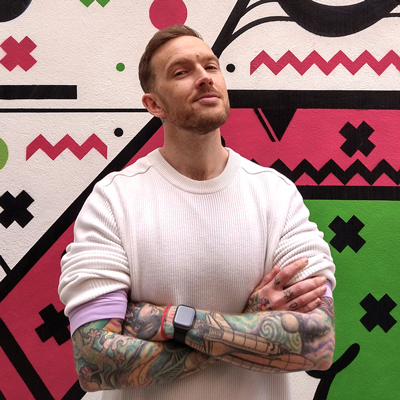 Find out more about Andy, including his love for fonts by calling 01253 272998 or emailing andy@barcadiamedia.co.uk. James Lucas – director, co-owner and spreadsheet enthusiast. James keeps Barcadia turning and his wealth of experience in the finance industry give him a unique insight in how to best create marketing campaigns that really generate leads. To discuss what James and his spreadsheets can do for you, email him on james@barcadiamedia.co.uk. Kirsty is often described as the glue that holds the office together – as our Operations Director, Kirsty's incredibly efficient ways and knack for knowing where everything is keep things running smoothly. Kirsty is the perfect person to explore your marketing needs and put together a package tailored to you, or book in an email campaign. To speak to Kirsty about these things or perhaps discuss her love of owls, call 01253 272998 or email kirsty@barcadiamedia.co.uk. 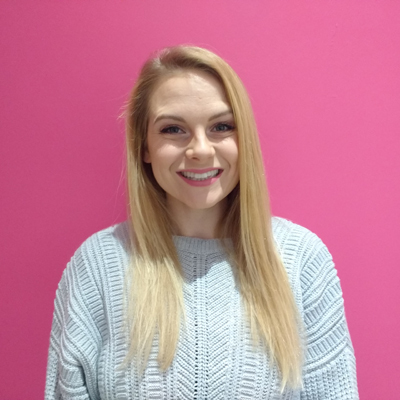 Bethany, our Advertising Sales Account Manager, joined the team in May 2016 and brings her top notch sales skills and years of experience to the team. Bethany loves cats, Harry Potter, and tattoos and has the most specific coffee order of the Barcadia Media team. 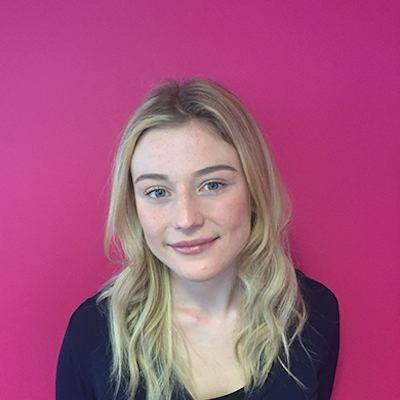 To talk to Bethany about advertising or the Battle of Hogwarts, email bethany@barcadiamedia.co.uk or call 01253 272998. Amy, our Communications Director, graduated Lancaster University with an English Literature degree and joined the team in 2012. She looks after the words - from ensuring our educational roadshows hit the mark to curating the feel of our written content, she loves nothing more than removing a misplaced apostrophe (or a cup of tea so strong it looks like tomato soup). 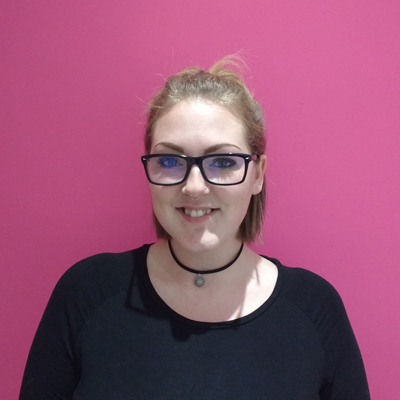 To chat to Amy about Oxford commas or discuss editorial opportunities, call her on 01253 272998 or email amy@barcadiamedia.co.uk. Warren Lewis is the face of Property Reporter – with a knack for finding the most interesting and unusual stories, Warren keeps the website updated and the office amused. To say hello to Warren, send over some news or discuss editorial opportunities, call him on 01253 272998 or email warren@barcadiamedia.co.uk. She loves nothing more than discussing lunch plans before 10am and the song Africa by Toto. 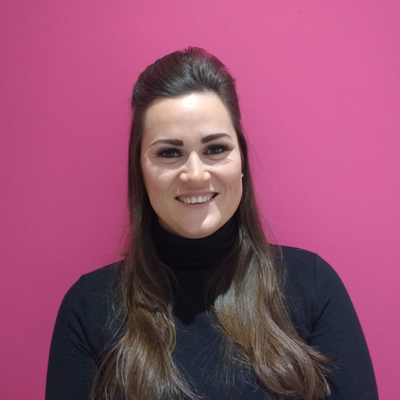 Relationship Manager Amy joined Barcadia Media in February 2017, bringing years of experience and the finest 'posh phone voice' we've ever heard to the team. 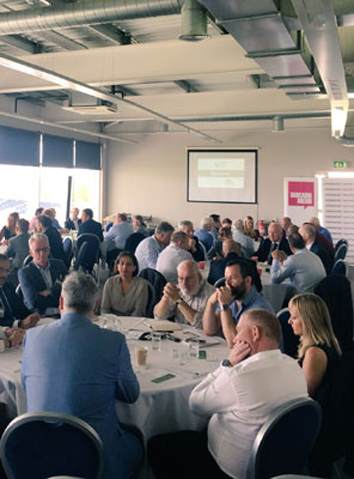 Not only does Amy foster stronger, better relationships with our readers and event delegates, she's also a regular friendly face at our popular Roadshow events. When she's not working her socks off making sure our delegates have everything they need, Amy loves going to the gym, buying gym clothes, and talking about... yep - the gym. To discuss relationship building or body building (what else?) with Amy, email her on amya@barcadiamedia.co.uk or call zi 01253 272998. 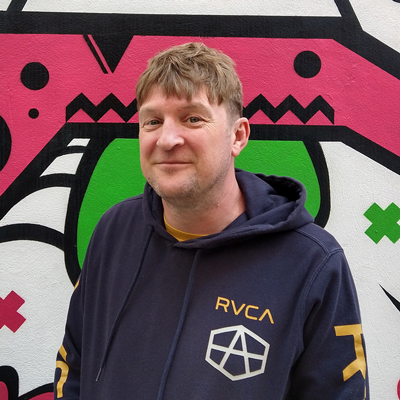 Gordon Taylor is our developer (and resident Scotsman) with over fifteen years of experience and a seemingly encyclopaedic knowledge of all things code. He's the one that makes the magic happen for our online offerings, ensuring our websites stay up-to-date and function beautifully. He loves neatly-written code, Rangers FC and his eclectic trainer collection. To speak to Gordon about all things digital, email gordon@barcadiamedia.co.uk or call 01253 272998. 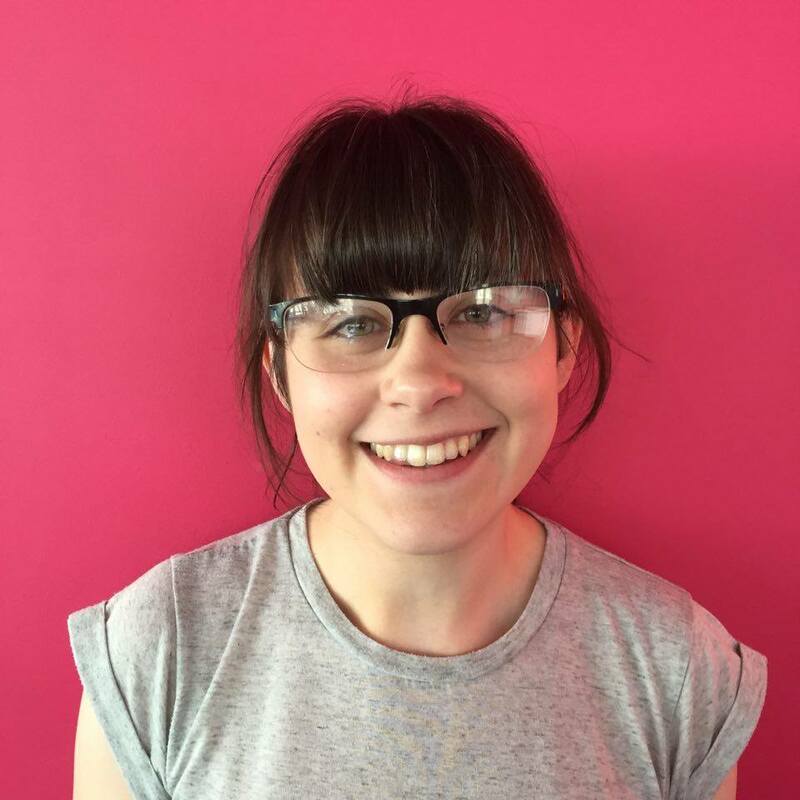 Megan joined the team in 2016 having graduated with a BA Hons in Graphic Design from the University of Cumbria, and brings her slick editorial design skills and knack for a beautiful layout to our growing team. To speak to Megan about Pantone colours or Blackpool FC, email megan@barcadiamedia.co.uk or call 01253 272998. 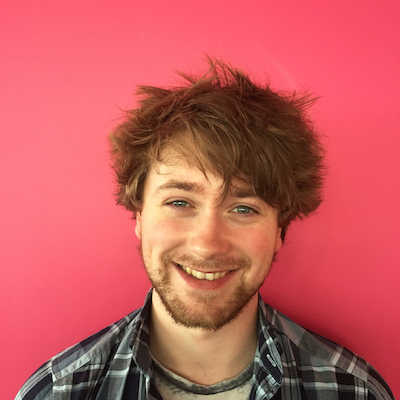 Developer John graduated from Lancaster University with a degree in Computer Science and works his magic alongside Gordon to make our online stuff look great and work seamlessly. To speak to John about code or his possible superhero abilities, email john@barcadiamedia.co.uk or call 01253 272998. 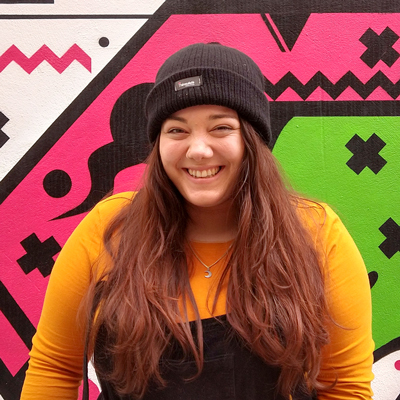 Daniella started as our social media co-ordinator but has quickly become a key member of the marketing team at Barcadia Media, using her social media savvy and eye for design as a marketing assistant. When she’s not creating eye-catching design or being the friendly voice of our brands, Daniella like fashion and binge-watching true crime TV shows. To get in touch with Daniella, call the office on 01253 272998 or email her on daniella@barcadiamedia.co.uk. Lesley joined the team in the early days of 2013 helping with the filing - but over the years she has become a fixture at the heart of the Barcadia operation, responsible for human resources, health & safety, and payroll. 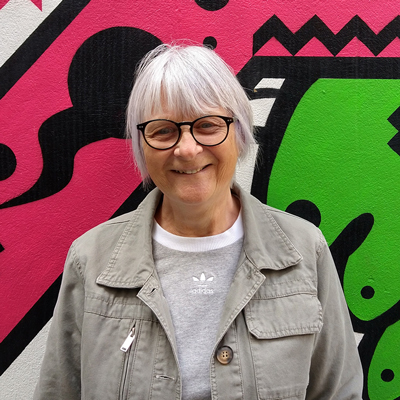 She also happens to be director James's mum - and, as one third of the unflappable dream team that is our Mum Office, Lesley helps keep the Barcadia cogs turning day to day. Lesley likes gin, coffee, sunshine and holidays - to chat to her about the latest travel destination or a fancy new coffee, call the office on 01253 272998. 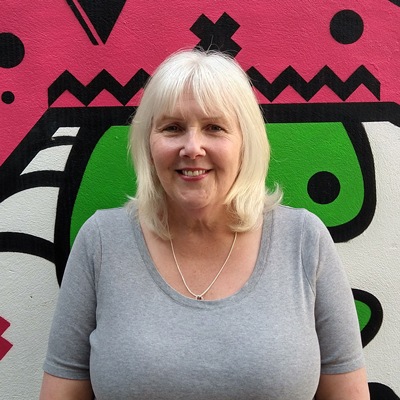 Christine joined the Barcadia team in 2017 after 40 years working in finance, data management and customer care. 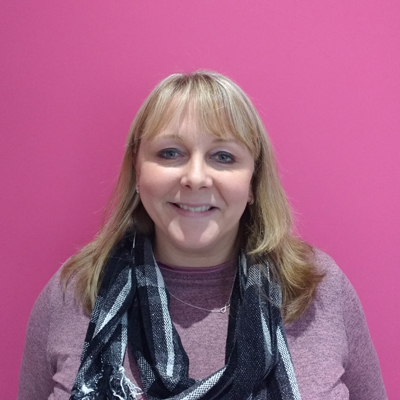 Bringing her pin-sharp attention to detail and cake-providing skills to the accounts team, Christine also happens to be directors Andy & Kirsty’s mum, taking the ‘Barcadia Family’ to new levels, and is always on hand for a hug and a wise word. Christine loves cake, holidays and a G&T, and is most proud of her children (and no, Andy didn’t tell her to write that…!). To talk to Christine about her next holiday destination or any accounts queries, contact 01253 272998 or emailing christine@barcadiamedia.co.uk. 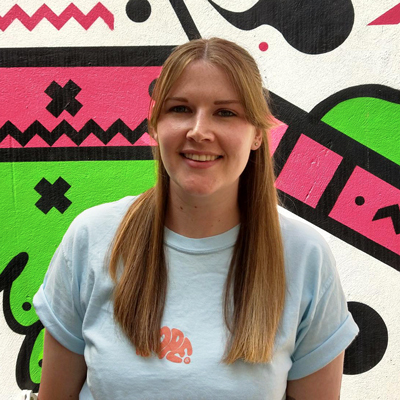 Kirsty Youde joined Barcadia Media back in February 2014 and thanks to her wizardry with accounting software and her love of cocktails, she fit into the team straight away. She keeps Barcadia’s accounts shipshape and in order, and wields a calculator like a pro (which she is, as Kirsty is AAT qualified!). As well as keeping a close eye on the numbers, Kirsty has two sons, two guinea pigs and a Bichon Frise – so there’s never a dull moment! To discuss Kirsty’s love for figures that balance (or her hatred of cheese), email kirsty.youde@barcadiamedia.co.uk or call 01253 272998. 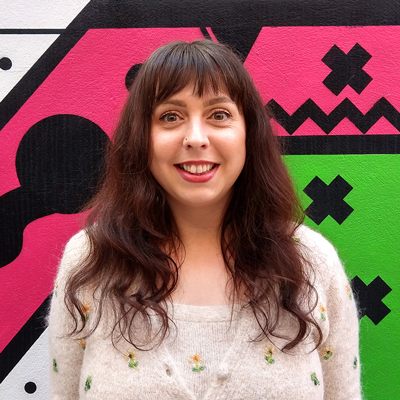 Emma joined the team in 2017, bringing our total number of Scottish team members to two and our Irn Bru intake up by 80% - and, with years of experience at a industry-leading standard, she's now working her magic on all things marketing at Barcadia Media. From tightly-run campaigns for our many events, to ensuring everything we put out has that distinctive Barcadia Media 'something', Emma's experience a key factor in the keeping the Barcadia cogs turning. Emma loves Harry Potter, has her own hashtag, and once appeared on Songs of Praise. To talk to Emma about how to run a spectacular marketing campaign (or the terms and conditions for using her hashtag), email emma@barcadiamedia.co.uk or call 01253 272998. Barcadia Media have worked with hundreds of clients across the financial services and property industry since 2009. We pride ourselves on offering the highest level of service to all its customers and it's evident that our hard work, wealth of industry knowledge and endless enthusiasm is appreciated, because clients come back to us again and again. 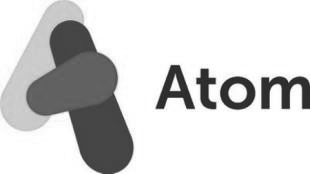 Norton have worked with the team at Barcadia Media for a number of years and we have always been more than happy with the work they do for us and the service given. They are always very creative when designing a marketing campaign and always come up with new and unique ideas every month, this together with the excellent turnaround times and friendly service make Barcadia Media an extremely valuable marketing partner. Most importantly the return on investment we achieve from their work beats any of their competitors. We have worked with Barcadia for a number of years. They are a pleasure to work with, delivering excellent customer service and flexibility to meet our needs. Advertising with Barcadia always produces competitive results and provides excellent value for our clients. They’re a really nice bunch of people too! It has been a pleasure working with you in 2018! I think you provide excellent service and response times. Results are delivered on time every week and any queries are answered straight away. This enables us to manage our client’s expectations efficiently. We look forward to working with you in 2019! It is always an absolute pleasure to work with everyone at Barcadia Media. They are professional, but have a sense of humour and always open to new ideas. They are very easy to work with and I look forward to growing our relationship in 2019.